Cell Phones and Wireless Tech--Should FCC Exposure Guidelines Be Strengthened? (Graphic: Business Wire). Ø Should safety guidelines be strengthened to protect adults, children and vulnerable populations? Ø Should parents, teachers and schools restrict technology overuse among children? The EMF & Health program is organized in association with Citizens for Health, the California Brain Tumor Association and the American Academy of Environmental Medicine, and has the support of three of the Commonwealth Club’s Member-Led Forums: Health & Medicine, Environment & Natural Resources and Science & Technology. Beyond the biological and health effects, and impacts on children, there will be a special focus on the role overuse of wireless technologies may be playing in attention, functional and relational difficulties, as well as on risk to the elderly, where cognitive decline may be misconstrued as dementia. Experts on different facets of risk will assure a dynamic forum. The upcoming program follows on the heels of the Berkeley City Council vote Tuesday, May 12, 2015, requiring warning labeling on cell phones. Harvard Law Professor Lawrence Lessig, Esq. helped draft the ordinance and presented it to the Council on behalf of the City. Earlier in the week, on Monday, a group of 190 EMF scientists from 39 countries submitted an Appeal to the United Nations, Member States and the WHO (www.EMFscientist.org) calling for more protective exposure guidelines from wireless technologies. Video of Scientist Spokesperson Martin Blank, Ph.D., of Columbia University on behalf of now over 200 scientists signing the Appeal can be found here: https://vimeo.com/123468632. 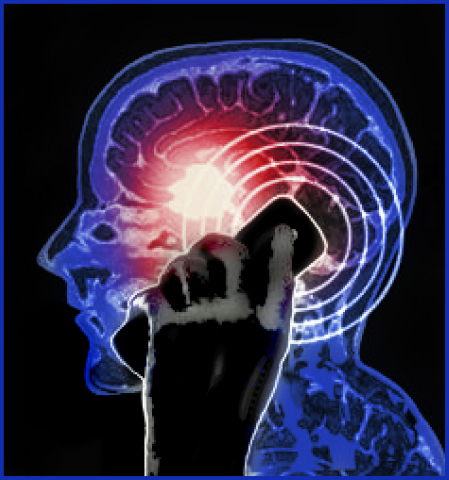 Expert Forum on Cell Phone and Wireless Risks Monday, June 22nd at Commonwealth Club, San Francisco, 11:30 a.m.-3:30 p.m. Scientists, physicians, policy experts. Light lunch at 11:00.